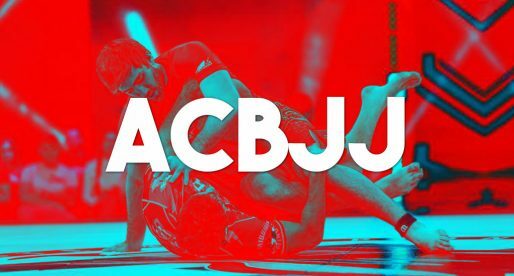 Home BJJ News Grand Slam Results: Closed Guard Makes a Comeback in Rio de Janeiro! 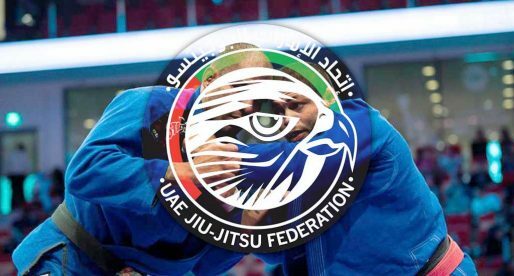 NOVEMBER 18, 2018 was the last day of the Abu Dhabi Grand Slam Tour – Rio de Janeiro (ADGSRJ), arguably the biggest event of the tour and second biggest in the United Arab Emirates Jiu-Jitsu Federation (UAEJJF). In the race with the IBJJF South American Championship, held on the same weekend – another event that is highly praised by the country’s top competitors, the Grand Slam took most of the talent pool, with the majority of high-level talent currently residing in the country, opting to compete in the Carioca Arena Centre. Arguably the biggest comeback of the event was that of the closed guard, with many matches being decided from this position, or spending large portions of time in it. Athletes such as Jaime Canuto (3rd place in 77 kg division) and Isaque Paiva (69 kg champion) were very aggressive from here, making it their weapon of choice, setting the tone for this trend to gain prevalence in the event. It is worth noting that not all used this “old school” position as a path to progress in their bouts, some used it as rather an anchor to hold the opponent down, and slow the pace of the matches. Beautifully planned, the ADGSRJ was well placed to unveil a few new big players to jiu-jitsu’s mainstream audience. 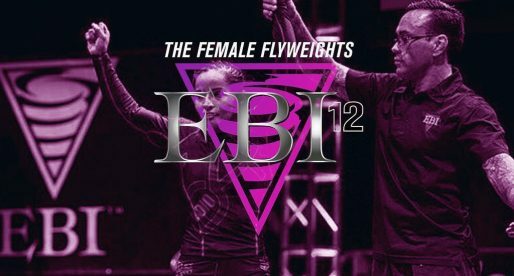 Athletes such as Gabrielli Peçanha and Thamara Silva – two brown belt who won their respective female mixed divisions in style, as well as the Australian Anton Minenko, who had a few beautiful matches in the 94 kilogram division, Bruno Tosto of GFT, João “Bisnaga” Mendes, Gabriel Sousa, and of course Kaynan Duarte who won his division without conceding a point. Although well challenged by this new (second half of) 2018 breed of black belts, the more established athletes’ did prevail, for the most part, and conquered their place on the podium. A special note to Talita Alencar who bounced back at the Grand Slam to beat two of the hardest athletes in her division, who were arguably the favorites (Amal and Amanda). Talita came out on fire, super agressive and managed to rise to the top. Below are the results as well as the champion’s run on their way to the prized gold medal.